Copyright © 2017 The Sole Adventurer, All rights Reserved. 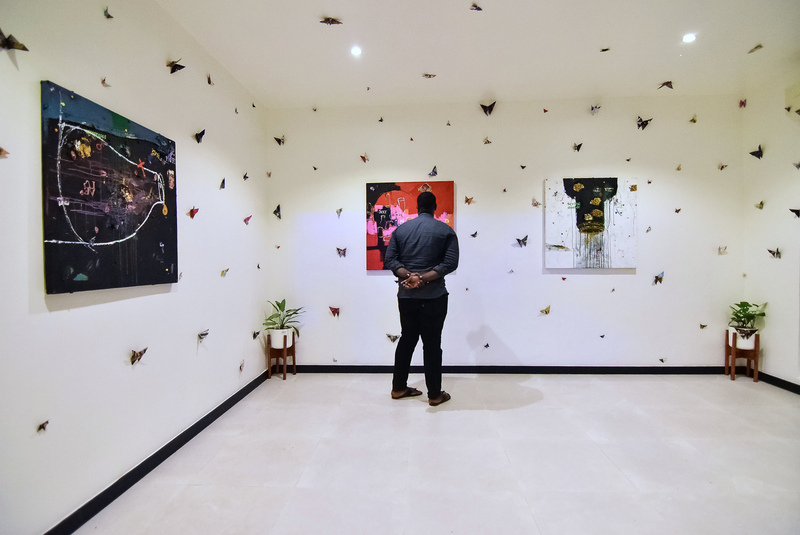 Retro-Africa, an art hub for contemporary art in Africa, recently opened its doors to art enthusiasts in Abuja. Founded by Abdullahi Umar and Dolly Kola-Balogun in 2015, Retro-Africa has been operating without a permanent space; executing projects through pop-up exhibitions and collaborations with other initiatives. 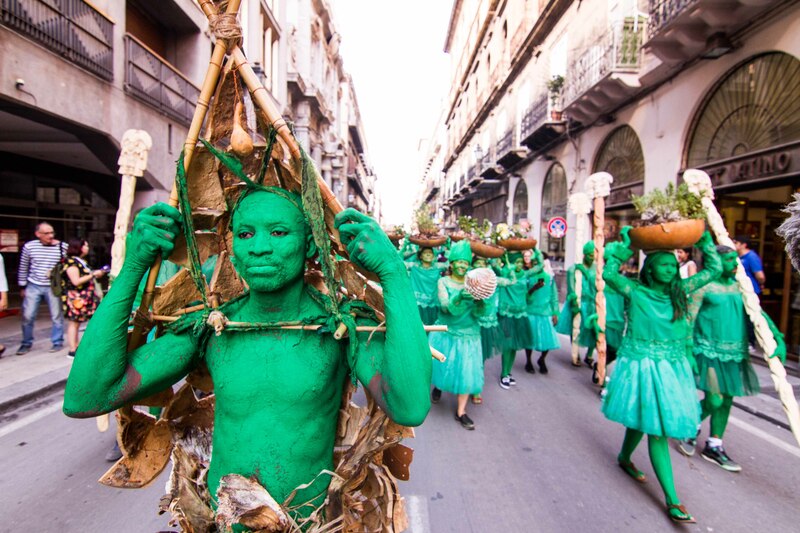 The core objective of the physical space is to create more awareness and encourage a cycle of growth and learning within the African art scene. 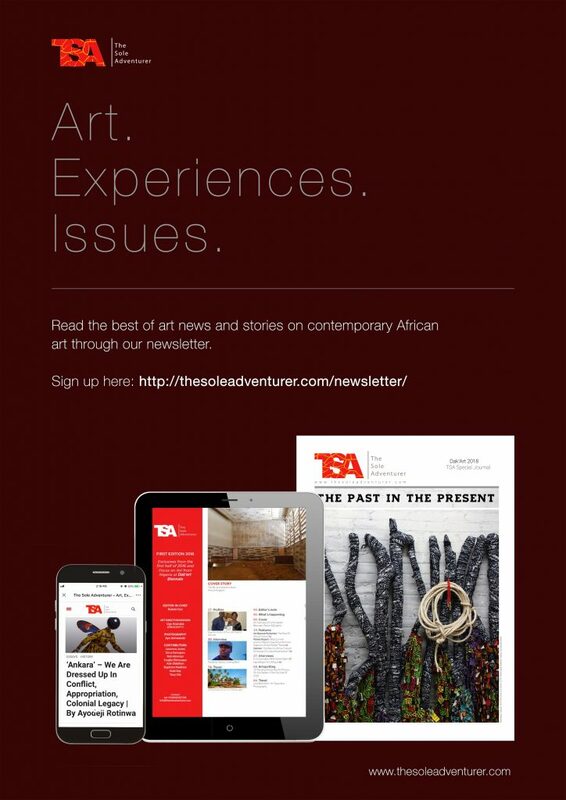 The art hub provides a platform to encounter emerging and established African artists through a range of creative outlets: art fairs, intercultural dialogues, and online media. 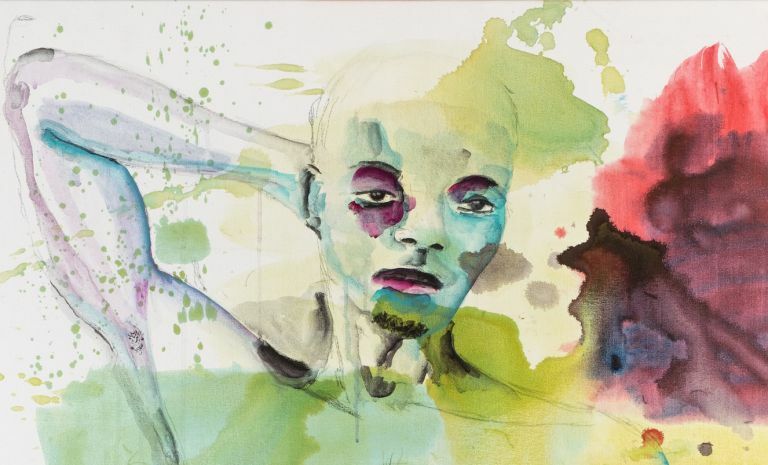 With a curatorial agenda focused on bringing more contemporary African art to the nascent Abuja art scene, exhibitions will be presented at Retro-Africa every six weeks. The exhibition space was launched together with an artist residency program that will host artists twice a year. And in partnership with VAN Lagos, the space also opened a media lab for daily virtual reality and video art screenings, and a section for sound art exhibitions with the aspiration of becoming one of the largest new media libraries in West Africa. The opening featured an artist talk and a panel discussion with various artists, including Modupe Fadugba, Ken Nwadiogbu, and Kola Aina, a social business entrepreneur and art patron based in Abuja, as well as an exhibition of works by Victor Ehikhamenor, Abdoulaye Konate, Paul Onditi, Tyna Adebowale and Uche Okpa Iroha. 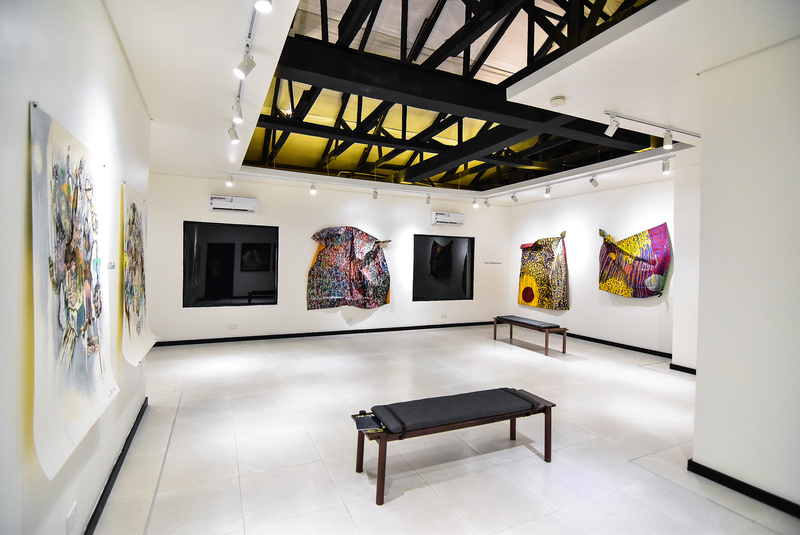 As new galleries like this emerge in Abuja, it is hopeful that more people will gradually become interested in contemporary art, and, possibly, propel the town into a vibrant cultural hub like Lagos. Retro-Africa is located at 12, Ukpabi Asika Street, Asokoro, Abuja. Ayobola Kekere-Ekun’s solo exhibition “Resilient lines”, at Rele Gallery explores her fascination with lines, and the cultural nuances surrounding femininity. “Resilient lines” is supported by The Dean Collection and runs through May 12 2019. Andrew Esiebo, Medina Dugger and Fréderic Noy, are among the 25 photographers shortlisted for the 8th edition of CAP Prize. Five winners will be announced at the Photo Basel International Art Fair come June 2019.